Sir Michael Sadler (1861-1943) was a Leeds Vice Chancellor famed for his open mind, adventuresome tastes and commitment to research to the lasting benefit of the University’s art collection and much more. The Sadler series began in 2015 and continues to supports colleagues wishing to pursue research questions that, to be answered well, require collaboration across disciplinary lines. The Sadler Seminars run for a year with seminars each semester and will be linked with funding for workshops, outreach/impact activities, grant-writing and administrative support. The series enables a dialogue between performance and geography. 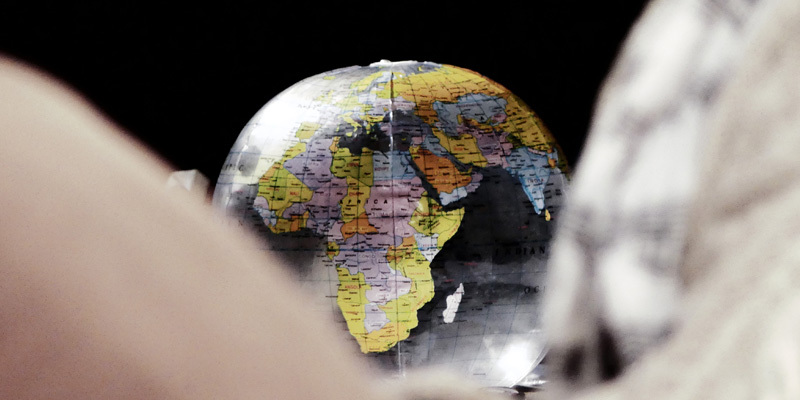 We invite activist educators in South Africa and colleagues in the UK to consider the values of the particularities of place and locatedness in activist movements. Land rights and decolonisation is the background that frames and forms the optics for the issues to be explored. Decolonial research addresses the long-standing universalisation of subjective European systems of knowing, conducting research and teaching. In this cross-Faculty seminar series, we address two principal themes: periodisation, in which conventional chronologies (ancient, medieval, modern and postmodern) naturalise particular value-laden views of history while constraining critical views of their genealogy and agendas; and the orthodoxy of disciplines, often rooted in colonial-era classifications but with little or no methodology for dealing with other knowledge systems. The series will allow some twenty or so Leeds academics, with our partners at West Yorkshire museums and in the Special Collections of the Brotherton Library, to clarify, sustain and develop a set of decolonial research impulses. This Sadler Seminar Series on The Transcultural Fantastic will open up the rich traditions of the Fantastic from a transcultural and interdisciplinary perspective, investigating utopian and dystopian thought in art, fiction and film, as well as science fiction, folktales and fantasy literature. The seminars aim at exploring some of the untapped strengths and hidden treasures of the multilingual collection of the historian Cecil Roth (1899-1970), and to place it in the context of the history of collecting Judaica and Jewish studies, before, during and after WW2 and the Holocaust. This series aims to engage with politicians, performers, writers, musicians, filmmakers and academics through a series of seminars, screenings, workshops and interviews, to facilitate and contribute to interdisciplinary research in this important and emerging area. The figure of the war veteran is a familiar trope in public history, culture and debate. But how are the familiar associations of the veteran (masculine, resilient, white, hetereosexual) being challenged in scholarship, archival research, literature and public art, and how is the veteran’s own voice situated in such representations? In addressing such questions, this series hopes to better understand notions of militariness and post-militariness in the United Kingdom and beyond.